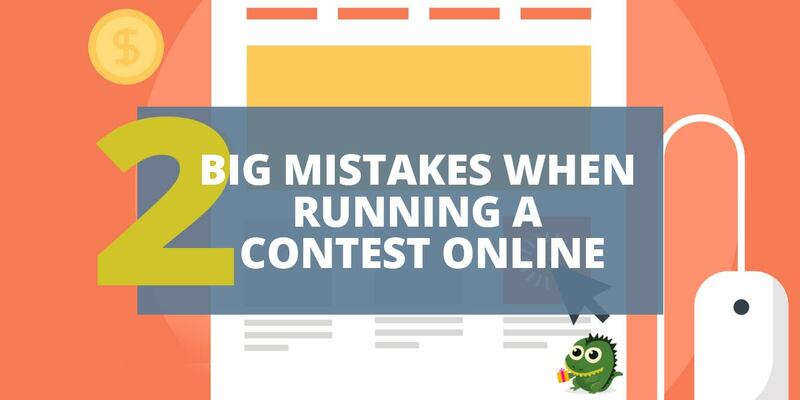 Don’t make the 2 biggest mistakes that most people make when running a contest… the two biggest problems that can cause your traffic-generating, list-building contest to absolutely flop! So, you’ve heard that running a contest is a great way to build your list. Sometimes they drive a lot of traffic and get plenty of people joining their list, but once the contest is over the list grows cold. The problem? The subscribers have absolutely no interest in the products… or even the niche. Running a contest that doesn’t result in traffic or list growth. 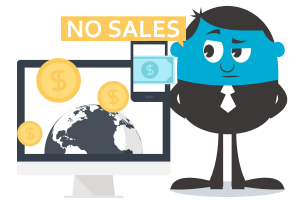 Running a contest that doesn’t result in sales (because the traffic is untargeted). This is a big, common problem. A marketer runs a contest. Everything goes really well. They’re getting tons of traffic, new subscribers, and social media followers. Seems like the contest is the hottest thing in the niche and everyone is talking about it. It’s like the entire list just up and died. Low open rates. Very few click-throughs from those who do open the emails. And very few, if any, sales. Even though this is a problem that marketers discover only once the contest is over, we’re starting with it because part of the solution happens in the contest-planning stages. 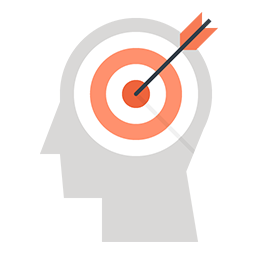 So, let me share with you the #1 way to be sure you have a targeted list when the contest is over: start with targeted prizes. You see, a lot of marketers offer some really enticing prizes, such as cash. But cash is going to attract people who have absolutely no interest in your business. These folks are going to give you their “throwaway” email addresses, which they’ll only check for as long as the contest is running. Once the contest is over, they’ll stop checking… and your list grows cold. Or they’ll unsubscribe, and you’ll see your list shrink. So, what you need to do is offer prizes that are of direct interest to your target market. For example, offer a prize package with your best products. Or offer a gift card to your storefront. That way, you’re only attracting the people who are truly interested in your offerings. The second way to drum up post-contest sales is by offering a “runners up” prize immediately after the contest ends. This is where you blast off an email to ALL entrants (except the winners), and offer them a runners-up prize of a steep discount coupon (such as 50% off). Just be sure to include an expiration date, such as 72 hours from when the coupon is issued. This works because people have been thinking about your business for the past week or two. You’ve warmed them up to your products using a follow-up email series during the course of the contest. So, when you drop a really enticing coupon in front of folks, many of them are bound to make good use of it. This is a big problem. Because if you’re not getting any traffic to your contest, then you’re not building your list, you’re not building your brand, you’re not generating new leads, you’re not closing any sales. In short, your contest is an epic fail. 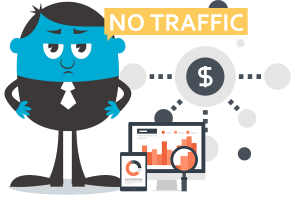 The first prong is to make sure you develop a comprehensive traffic strategy with a goal of attracting NEW prospects. You see, a lot of marketers who are running a contest make the mistake of only advertising it to their existing networks. So, they send an email about it to their lists, they tell their social media networks about it, they blog about it. As mentioned above, that’s great if the purpose of your contest is to build better relationships with your existing list and networks. But if you’re looking for NEW leads, then you need to go outside your own networks. Ask your joint venture partners to help you promote your contest. The second prong of this strategy is to get people buzzing about your contest. You want every contestant who lands on your contest page to get so excited about your contest that they tell their friends about it. A tiny handful of your contestants will naturally do this. That’s why there are entire forums and Facebook groups set up so that people can share information about contests with each other. However, the vast major of your traffic isn’t going to say diddly squat to anyone about your contest. Even if you ask them to share, they won’t. Even if you drop social media badges and buttons right in front of them to make sharing easy, they still won’t share. They have no reason to. However, you can GIVE them a good reason to share. TIP: Instead of a product, you might experiment with offering a gift card or even a discount coupon good for any product in your store. You can see how this sort of incentive would work really well to get people sharing your contest and buzzing about it like crazy in the niche. But the question is, HOW do you do this…effortlessly? The answer: use the web-based app PerkZilla. This app tracks referrals and automatically unlocks incentives for your users when they reach your desired level of referrals. It’s a great way to build a big list during a contest, product launch, or even for every day use on your lead pages.